Brazil on Monday mourned the loss of the "first Brazilian," Luzia, after the 12,000-year-old fossil was destroyed in a raging fire that ripped through Rio de Janeiro's treasured National Museum. 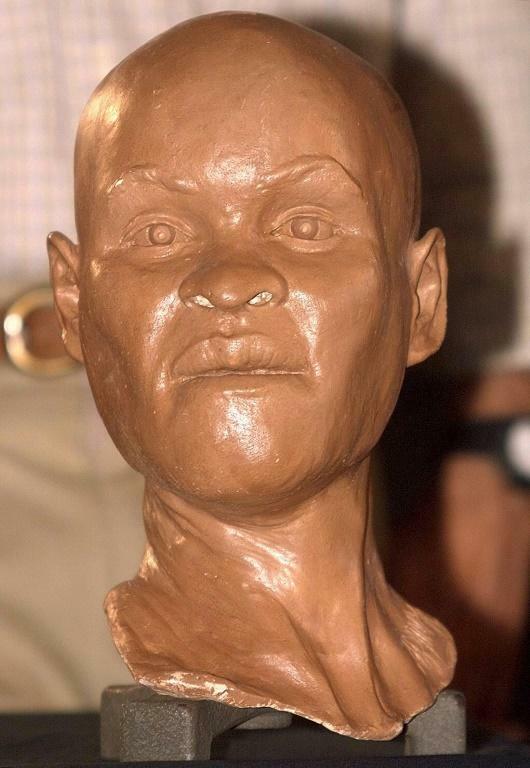 The jewel in the crown of the museum's collection of 20 million valuable pieces, Luzia was the first human fossil found in Brazil, in the southwestern Minas Gerais state in 1970. "Luzia is a priceless loss for everyone interested in civilization," Paulo Knauss, director at Brazil's national history museum, told AFP. Using her skull, researchers at Britain's University of Manchester had managed to produce a digital image of her face, which was used as the base for a sculpture displayed in the museum that went up in smoke on Sunday night. "Luzia died in the fire," moaned Katia Bogea, president of the National Institute of Historic and Artistic Heritage, as quoted by Estado de S.Paulo newspaper. She said the tragedy had been coming, blaming major budget cuts for the irreparable cultural loss. Knauss said the lack of funding was due to "a crisis of values" that had been blighting the country for many years. "It's an old problem but we have to stop talking about the past and think about the future... to inverse a process that shames us in the face of future generations," he said. Considered the most important natural history museum in Latin America, the National Museum, which celebrated its bicentenary in June, was particularly renowned for its paleontology collections. The former imperial palace housed a dinosaur skeleton also found in Minas Gerais as well as 26,000 fossils of extinct species, including the famed saber-toothed tiger.